Hey there! Thanks for dropping by Tara Alexander! Take a look around and grab the RSS feed to stay updated. See you around! Live Music, Good Food and Great Friends! 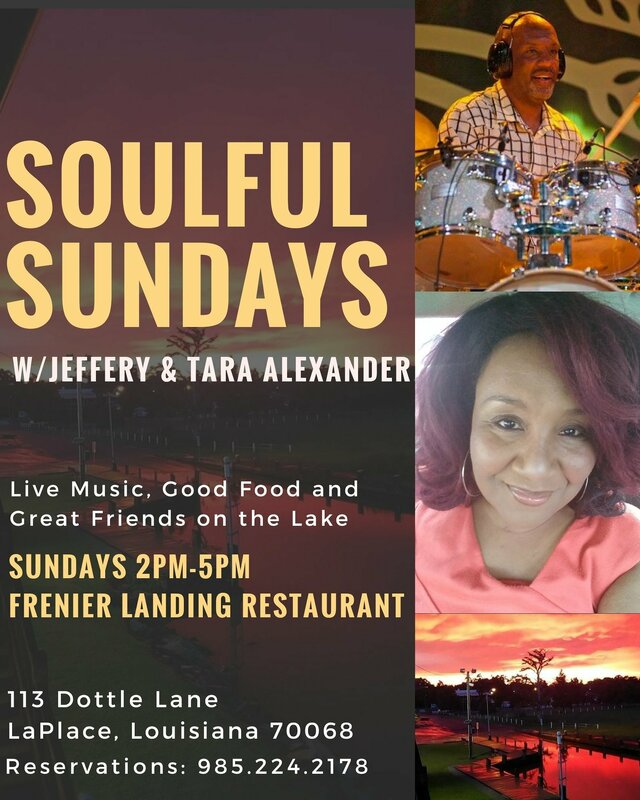 Make plans to join us on this Soulful Sunday! !